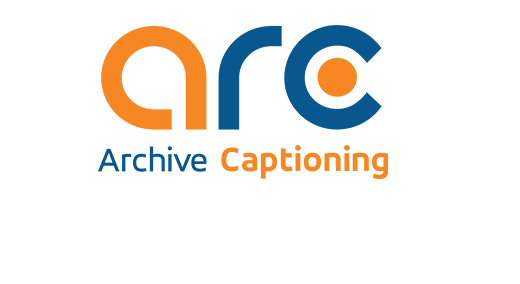 The Human Touch: Unlike some companies that try to use speech recognition software to cut corners, our captioning and transcription process relies completely on the experience and expertise of our US based staff to provide you with superior document accuracy. Speech recognition is great for some things but not your project. With our online document upload, we offer clients the ability to upload supporting documentation such as a speaker list, abstracts, glossaries and other supporting information to assist in the transcription or captioning process. With a staff of over 200 transcribers and captioners with a wide range of industry expertise, our project managers are able to effectively match your project to the right staff member so you get superior results, guaranteed. Once our staff member submits the project, it goes to an experienced editor who then reviews your project for accuracy and formatting. Our human based process allows us to customize our formatting to your specific requirements. The security of your information is crucial to our process. All of our systems for data transmission and storage are HIPAA compliant. All of our transcribers and captioners sign confidentiality agreements and undergo annual training in best practices for data security and privacy. Just how accessible is your workplace?